Nobel laureate J.M. 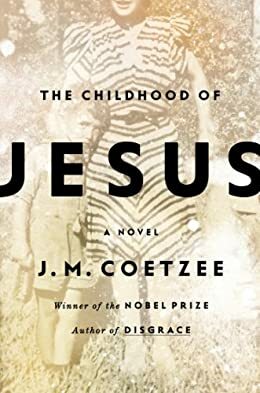 Coetzee's new novel The Childhood of Jesus is out this week. For a chance at winning this book and a $100 Threadless gift certificate, leave a comment with the name of an author you feel deserves to win the Nobel Prize for Literature this year. The winner will be chosen randomly at midnight ET Friday evening (September 6th).